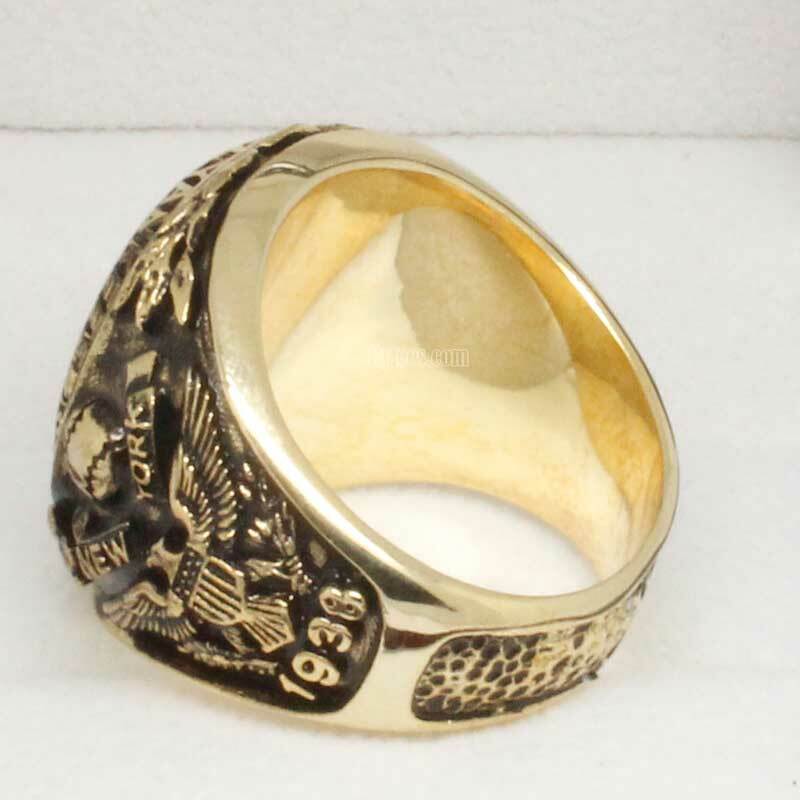 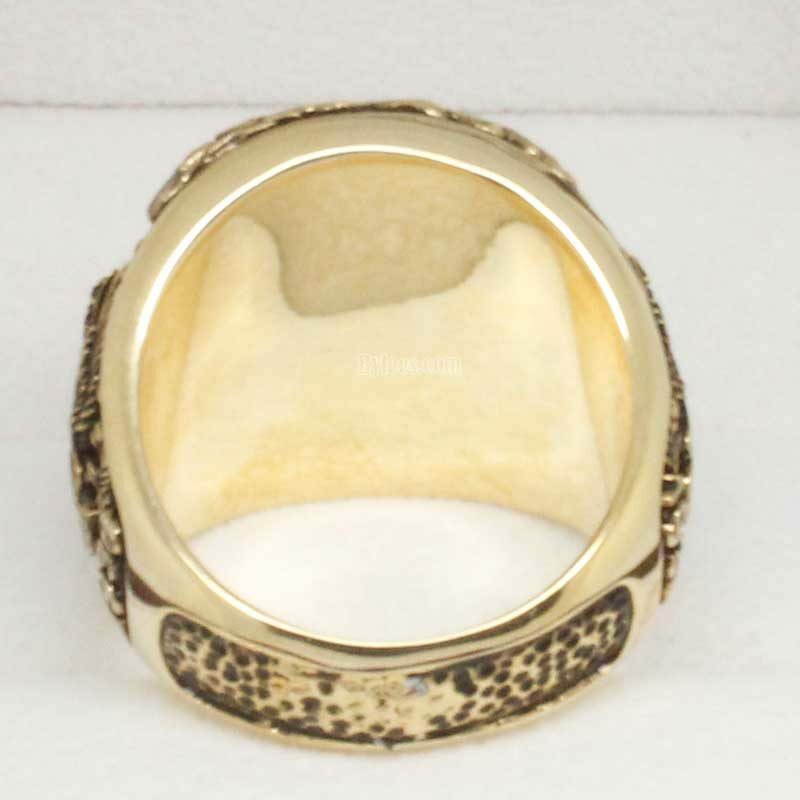 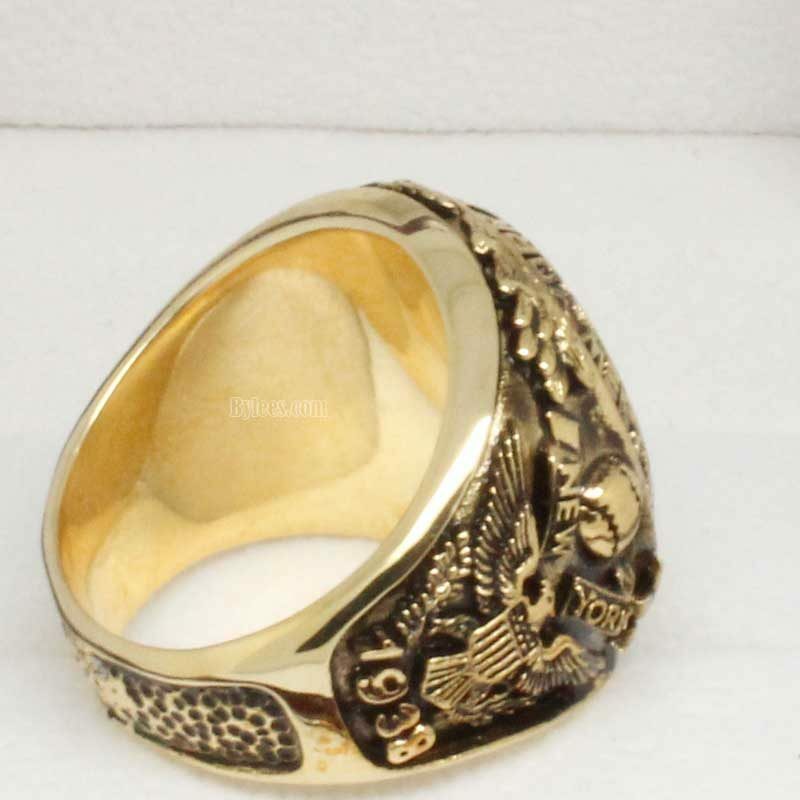 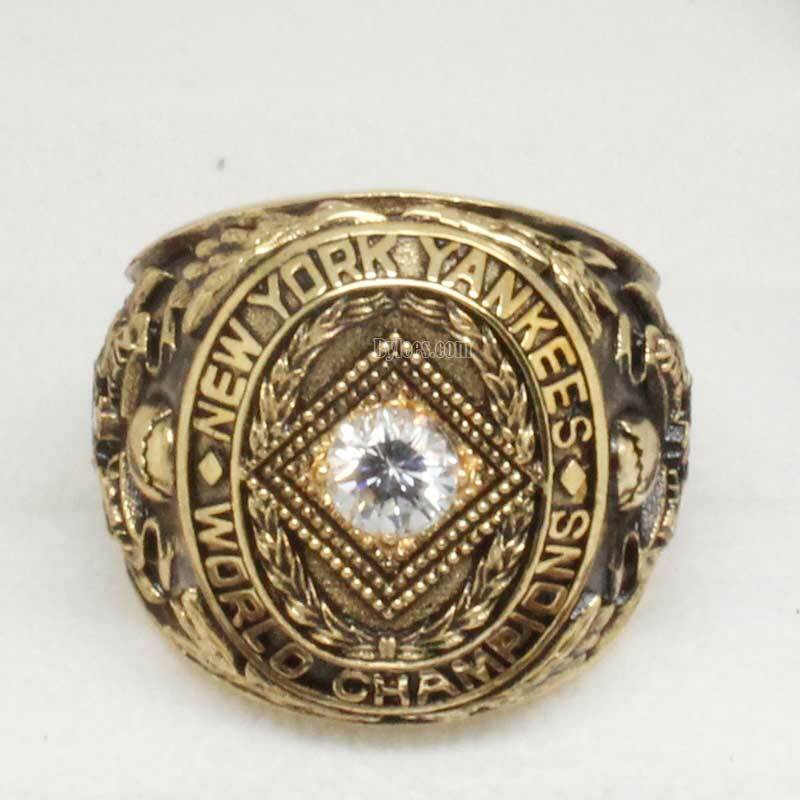 1938 New York Yankees World Series Championship Ring is the last world series ring Lou Gehrig got. 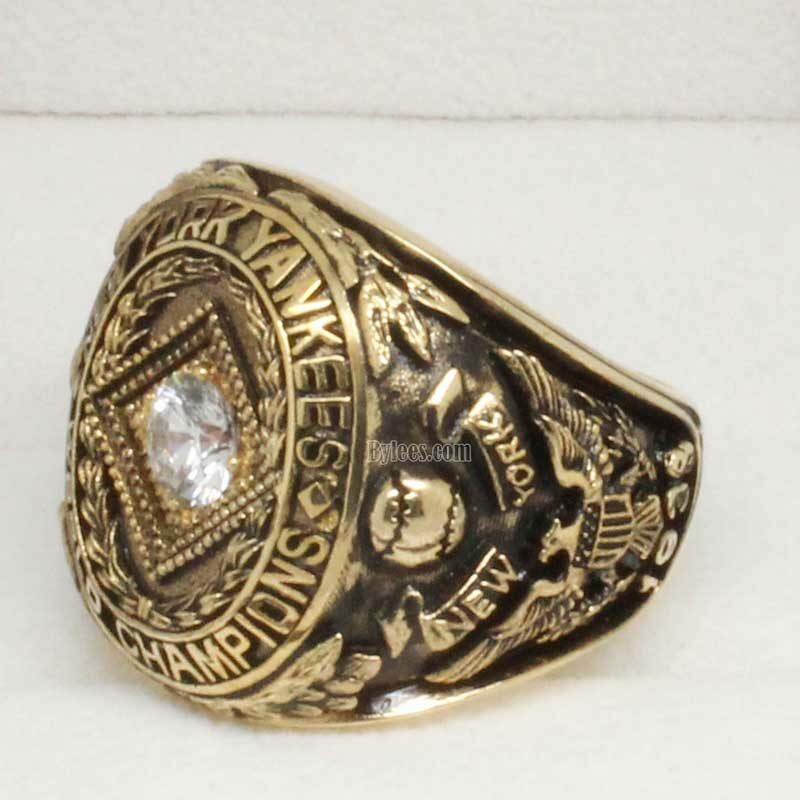 Gehrig got 6 new york yankees world series rings overall but that year he declined a lot due to the disease. 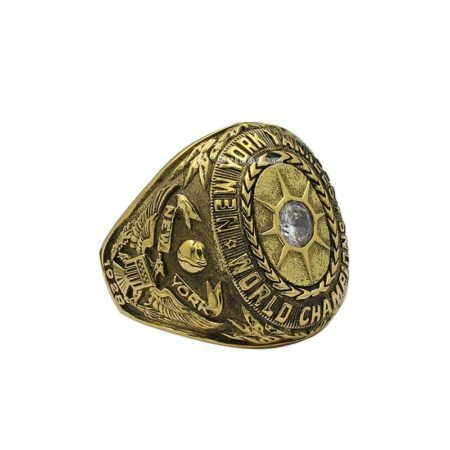 Yankee starting pitcher Red Ruffing won two games and led the team to the 1938 world series ring. 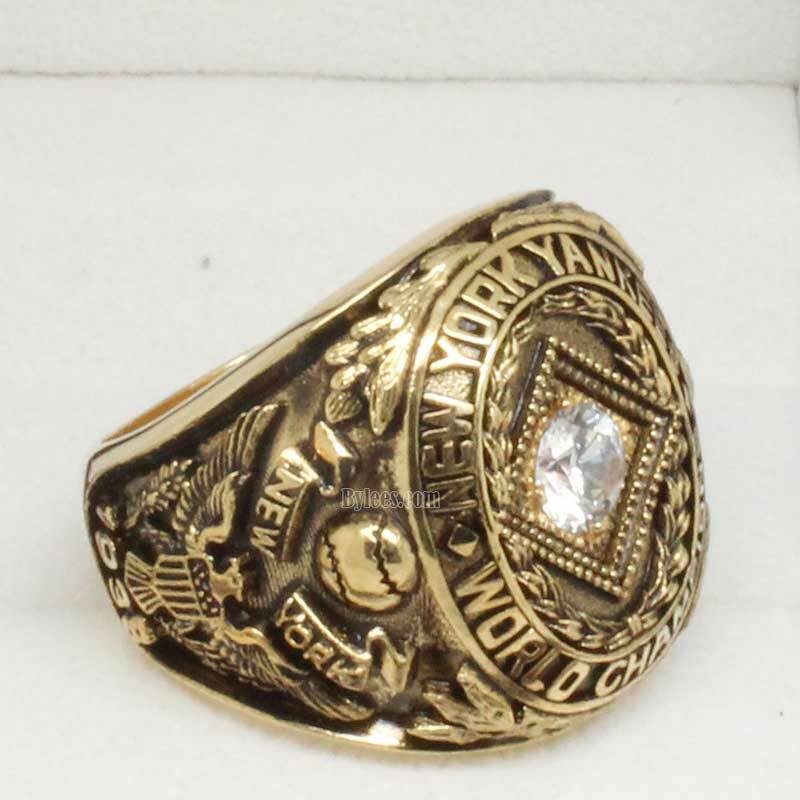 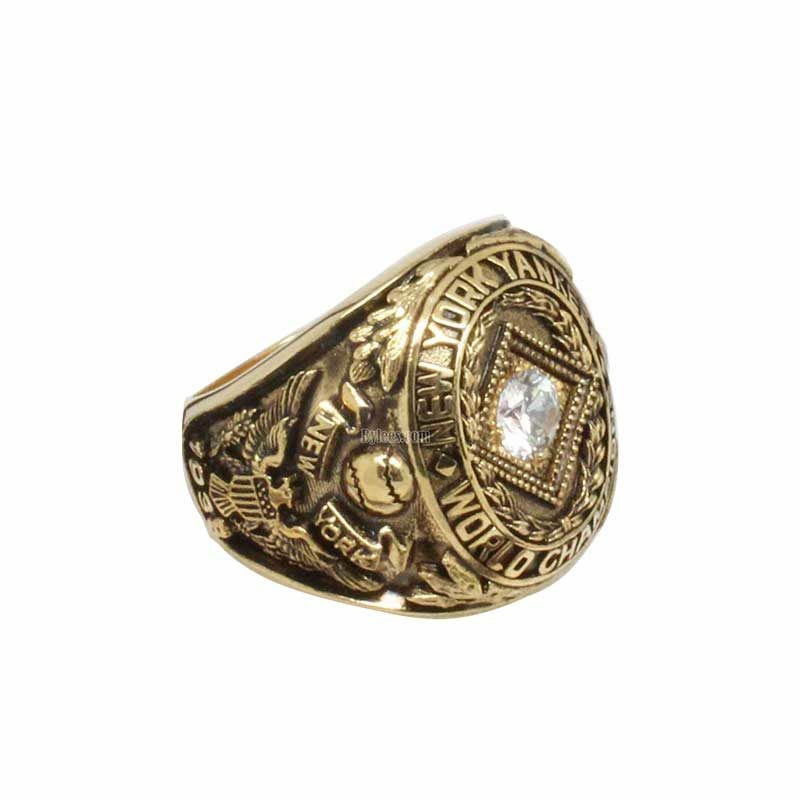 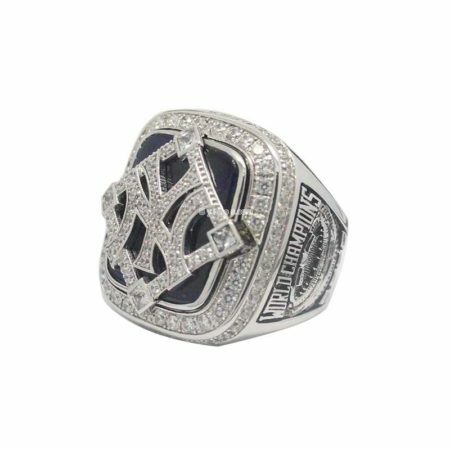 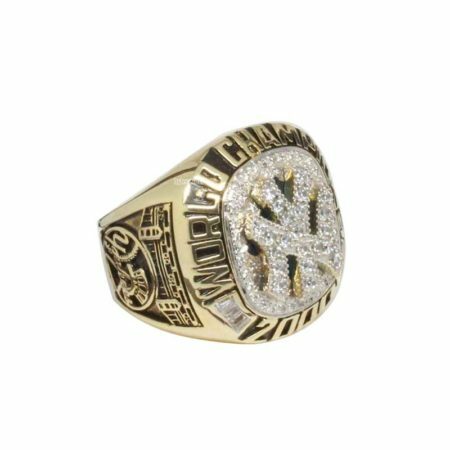 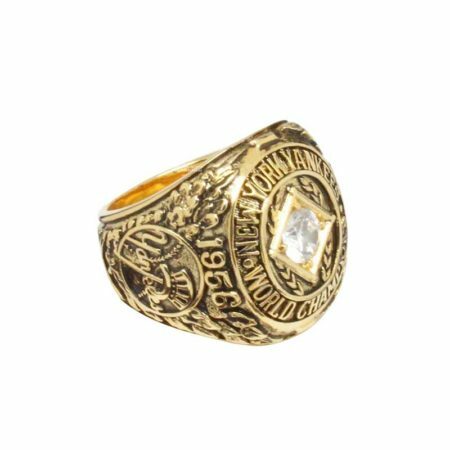 as rules, the yankees 1938 world series ring is the same as before.